One of the best unit locations in Boulder Canyon. 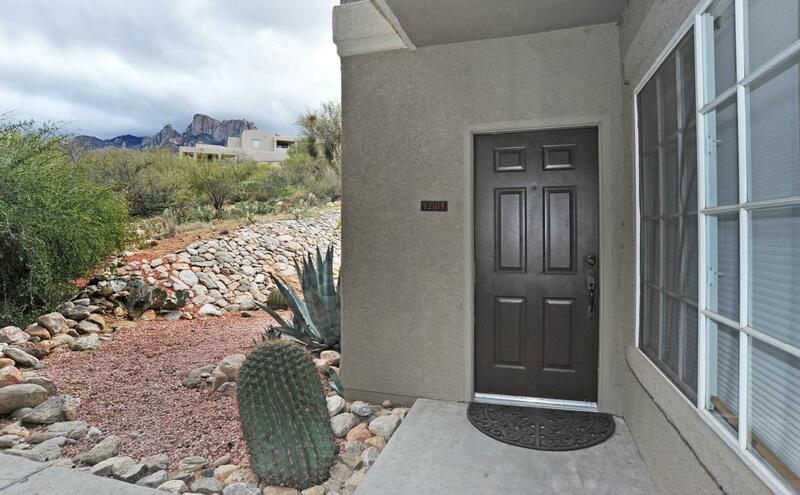 Private first floor unit with Pusch Ridge views. Beautiful concrete overlay floors by Rojo. Updated kitchen cabinets and appliances. Walk-in closets in both bedrooms. 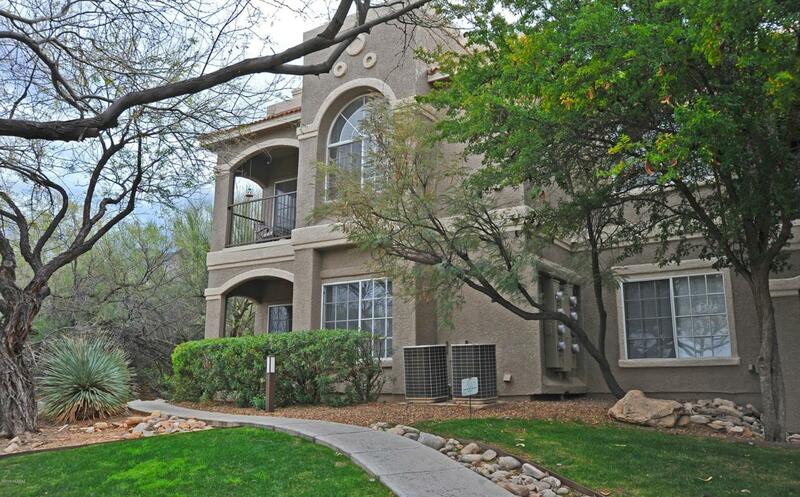 Heated pool and spa with fountain, fitness and business center. 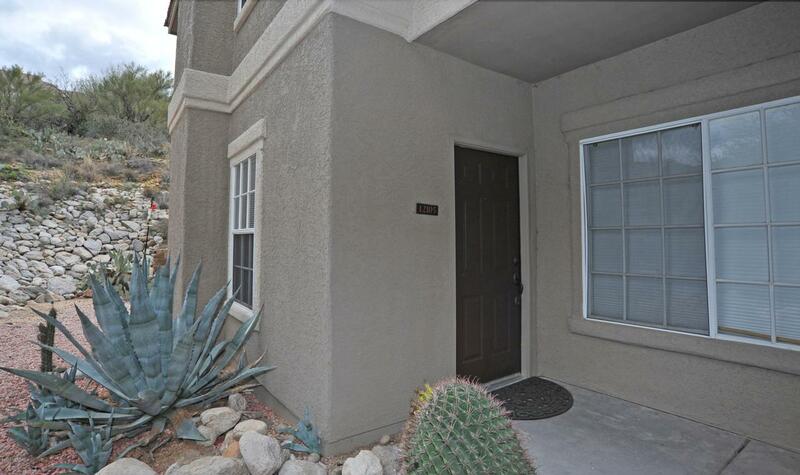 Great opportunity in wonderful Oro Valley location.